Singer Rihanna's make-up artist Priscilla Ono says she sets the star's eyebrows with a bar of soap. "It's an old make-up artist trick and because everyone's obsessed with an editorial brow, this really makes them stick," Ono told Harper's Bazaar. 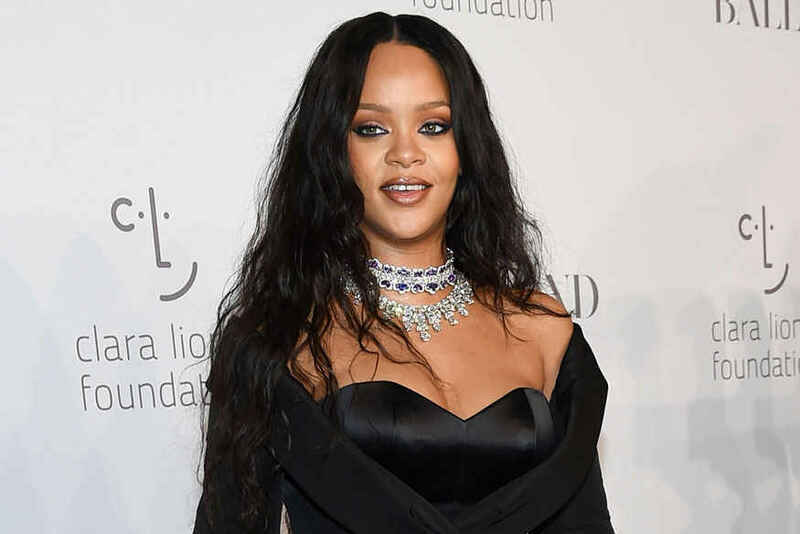 [post_ads]Rihanna's own Fenty Beauty collection boasts 40 shades of foundation and the 30-year-old singer does not just stick with one of them as her skin tone changes on a daily basis. Ono said: "If your face is lighter than your body, match (foundation) to your body rather than your face. (Look in the mirror and) put your shoulder to your cheek to see if it matches. We do this all the time because (Rihanna's) skin tone changes all the time. She gets tan really easily but she also lightens up really easily." She praised her famous client as a "dream" to work with, reports femalefirst.co.uk. "It's a make-up artist's dream... it's just a really amazing experience. It's like hanging out with your girlfriends, painting your toes, rollers in your hair! It's like that vibe. When you're with her all of that (fame) goes away and she's just like your girlfriend, it's one of the best feelings, really."